When it comes to taking care of our bodies, our backs are one of the most important parts! This central space connects every part of you and provides the mobility you need to perform even the most basic of tasks. That’s why even the most minor of back injuries or spasms can have us bedridden for hours at a time. When it comes to the health of our backs, one of the best ways to prevent back pain is to consistently practice good posture. Posture Principle 2 – Balance. Proper posture allows you to balance your body against gravity comfortably and safely. Posture Principle 3 – Movement Patterns. The pattern of your body’s motion goes down the easiest path. This prevents your body from straining. Posture Principle 4 – Compensation. Your body learns patterns naturally to guide movement. When you experience pain, your body alters the way it moves in order to avoid pain. Posture Principle 5 – Adaptation. When you change your posture and motion, your body’s physiology also changes. How Should a Healthy Back be Shaped? Lumbar curve: The inward curve of your lower back. Spine: Proper posture is all about keeping the curves of your spine aligned properly and balanced. When the disks in your spine are not properly placed, it can lead to abnormalities and pain. Muscles: Strengthening the muscles in your abdominals, hips, and legs can help keep the muscles in your back strong enough to support the natural curves. Joints: Your hips, knees, and ankles balance your back’s curves. This is what allows you to maintain proper posture no matter which way you move. Being mindful about how you’re standing and sitting during the day, whether you are at work, running errands, or hanging out with your kids, can determine the health of your back. One day of bad posture can cause you some discomfort, but making poor posture a routine occurrence can possibly lead to back pain and limited mobility in the future. If you are trying to learn more about proper posture, be sure to come see us at Arne Chiropractic in Littleton! We are here to help you regain any mobility you may have lost due to back pain or a misaligned spine. Schedule your appointment with our chiropractor today and experience the relief for yourself! 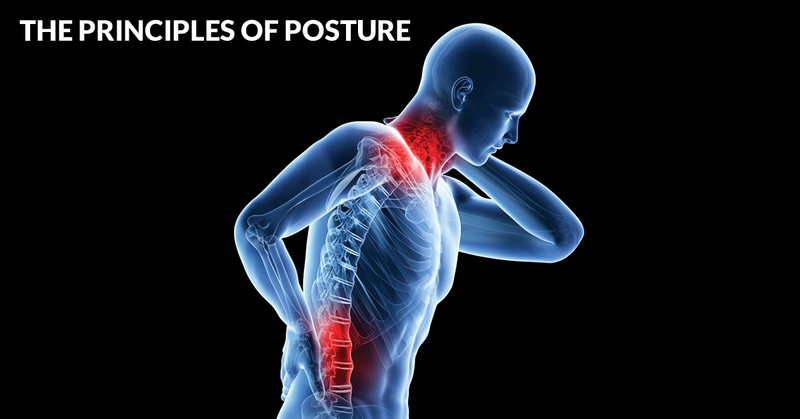 Proper posture matters, so be sure to keep these principles in mind each day as your go through your daily tasks.